More effective than Google Adwords, Overture or Search Engine Optimization. Our Buyer Lead Generating System will save you thousands of dollars by getting you out of a a competition with big spenders. The key to increasing your website traffic with qualified buyers is in leveraging your listing tours or “Internet yard Signs” on all the major real estate search websites. If a potential client has internet access at a listing presentation log-in and demonstrate a tour or better yet build their tour right on the spot. 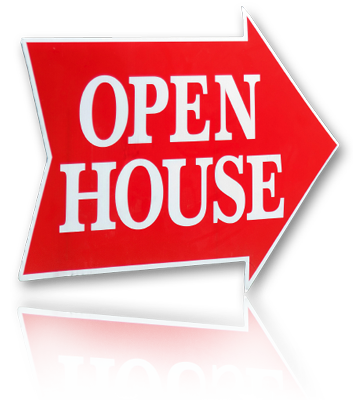 an open house - capable of generating buyer interest, leads and viewing stats. If you have a "interested seller" page them the moment someone opens their tour. If on the other hand they're like most clients, our weekly or monthly reports will probably do. Either way you have the control, the choice and the data to show them the interest their listing is generating - potentially assisting you with any price adjustment and property staging discussions. You wouldn't hold an open house without a sign in sheet would you? The same rules apply to our Virtual Tours. Listingsmagic keeps track, of whether someone is viewing your listing from Realtor.com or from your local MLS. Then all property tour viewing stats are compiled and can be sent to you and your seller on a moment by moment, weekly or monthly basis. Your choice. 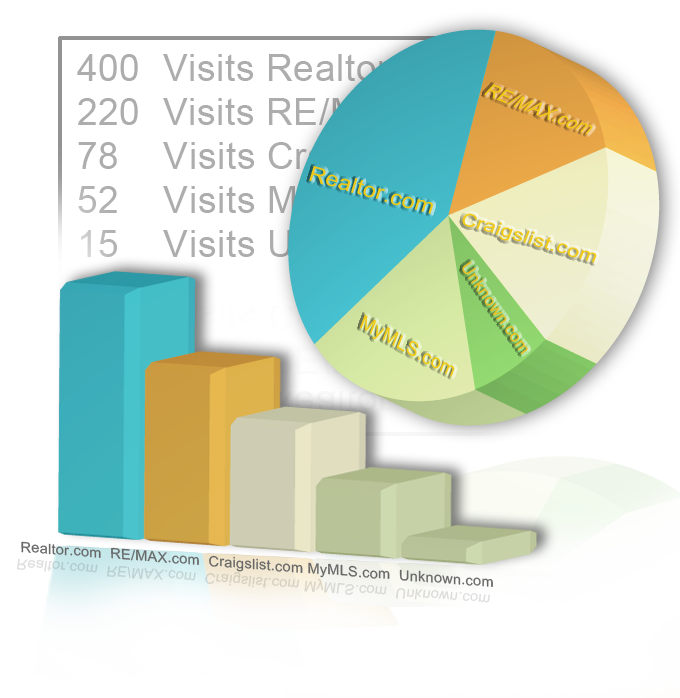 buyers off of Real Estate search sites to your website.